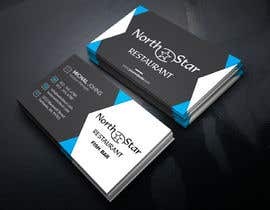 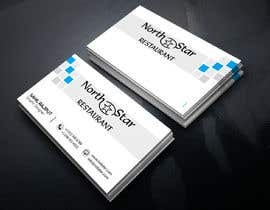 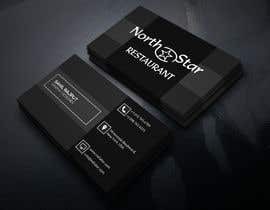 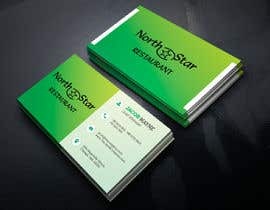 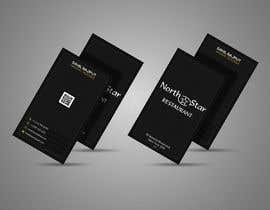 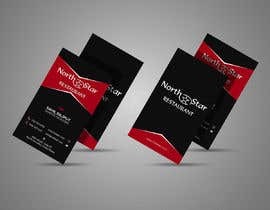 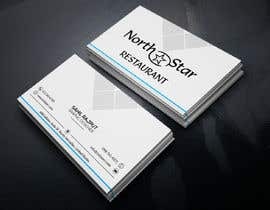 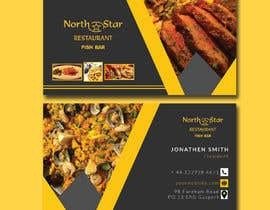 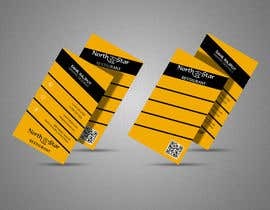 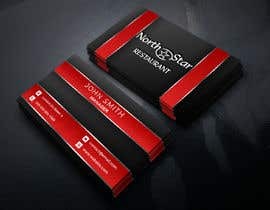 hi, everyone i need business cards for a restaurant they have 2 restaurants in one building - one is fish and chips restaurant and second is Spanish Tapas restaurant. 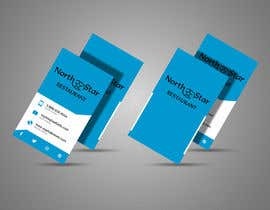 Please check my all entry #66 , #67 , #67 , #75 . 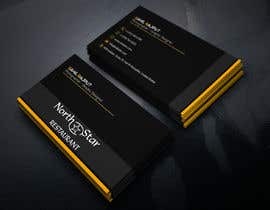 I saw you are looking for a professional business card for your connectivity. So, i hope you like my design .If you want to change something then you can tell me freely . 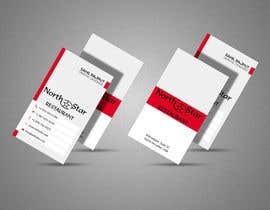 I will give you unlimited revision . 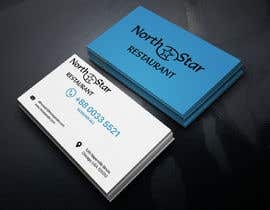 If you win me ,I will give you all files . 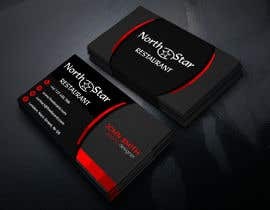 I am waiting for your response.Thanks.